Join Katie as five famous Pointillist paintings come alive for her! 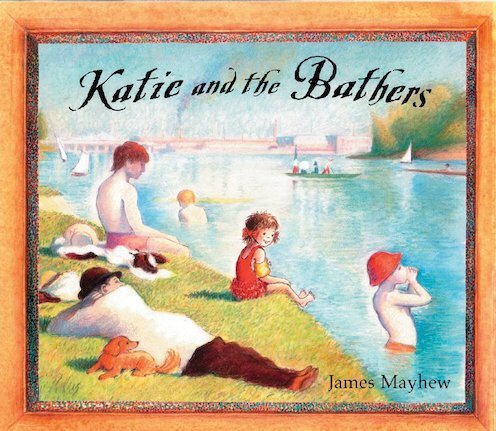 On a hot, sunny day, a painting of some bathers in a cool river proves too tempting for Katie, and so she dives straight into the picture! But Katie doesn’t just cause a splash – she causes a flood! Paddling with new friends might be fun, but how will Katie stop the water pouring into the gallery?